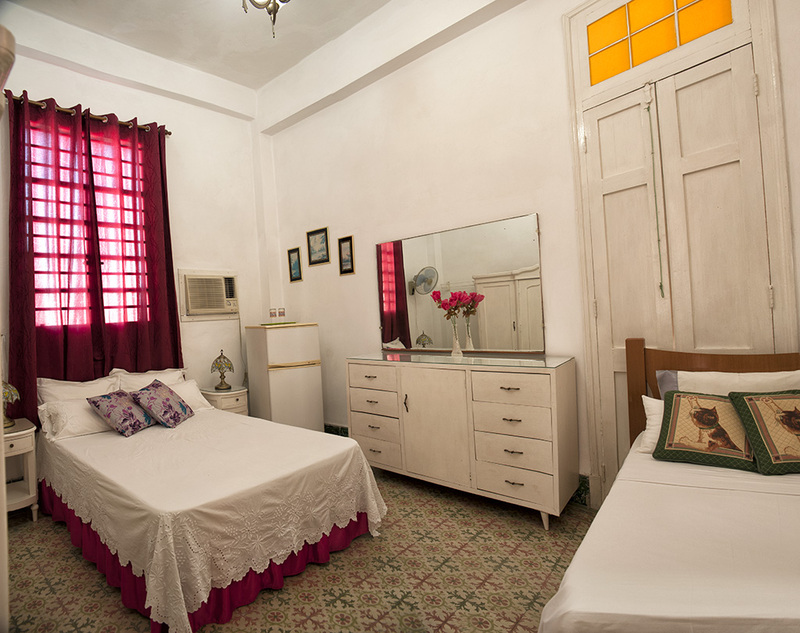 We, Manuel and Ofelia, have been renting rooms to travellers to Cuba for over 12 years now. One room with a twin bed and the other wir two separate beds. 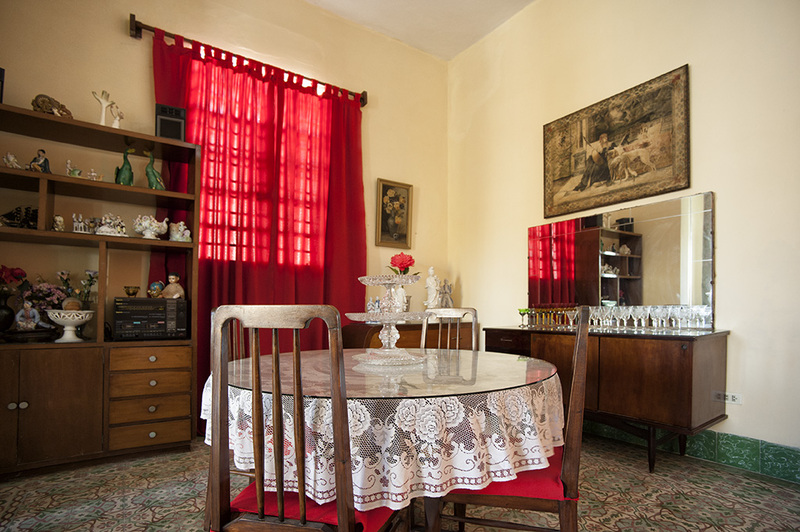 Our casa particular is located on the second floor of a traditional 1940's house. December through February $30, rest of the year $25 per room and night. 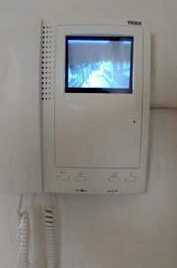 Each room has its own refrigerator and air conditioning. Our house was completely refurbished in May 2016. Our large balcony, or rather a terrace, is where our tourists prefer to take their breakfast in the morning and to have coffee or smoke a cigar in the afternoon. And what can you do after breakfast? Five minutes walk to Calle 23 - the famous avenue with cultural institutions, restaurants, music bars, cinemas, discos, hotels, airlines, travel agencies, bars. A center for the night entertainment in Havana. Just a short walk to the Plaza de la Revolución, the famous Plaza with central institutions of the government and the large image of Che on the Ministry of Interior building. Not as noisy and touristy as the Old Town, Vedado is considered to be the most attractive area in Havana. Unlike in the diplomatic Miramar, there are things to do in this Cuban middle class district. We are 1000 meters from the University of Havana. Bienvenidos! Spanish course students in the university summer school! Yet this is quiet and green residential area. Close by: Bus Station (ASTRO, inter-province transportation), farmer's market (agromecado) with fruits, university, bank, central Post Office. Medical student? Here is your perfect location if you come to cuba for an internship in the Calixto Garcia Hospital. 10 minutes to walk. New: Airport pick-up in Havana by Gustavo, our house driver is available upon request. 100% secure, $30. $25 per night. $30 in the December/February season. Two persons pay the same as one. No extra charge for children. We charge an extra fee for stays unter 7 days. Sorry, no. Plenty of repeat visitors make our Casa well booked out. Some hotels in Havana offer discounts though. We will also recommend you private restaurants (known in Cuba aspaladares), if you wish. You won't have to walk long. There is an inexpensive albait not too comfortable transport to the Old Town by collective taxis. These are frequently run by the old 1950's american cars. We'd be glad to explain where to catch them when you arrive. If you come to Cuba for the first time, please note: bed linen and towels are always included in the private accommodation rentals. For reservation click on the booking link. HolaCuba ™ is a reputable (and by now legendary) travel portal for Casas Particulares in Cuba serving the tourists from 2001. FAQ 1:Should I bring US dollars to Cuba? Better not. You will lose 10% at the exchange booth. 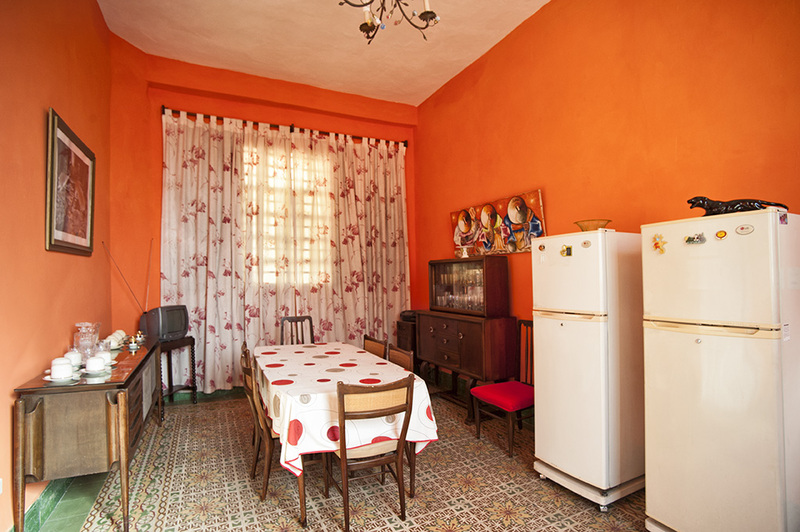 Cool location, quiet neighborhood, easy to get to the center of the old and new Havana, very nice hosts, it is true, Manuel does not speak English, but you could get along, because he has experience with tourists. Sensational terrace !!! Our room, like the whole apartment was very nicely furnished. Bathroom shared with the guests in the next room. Tasty breakfast, recommended! We have stayed here end of August 2016 as a family (2 adults and 2 children aged 7 + 10 years) and have felt very well. 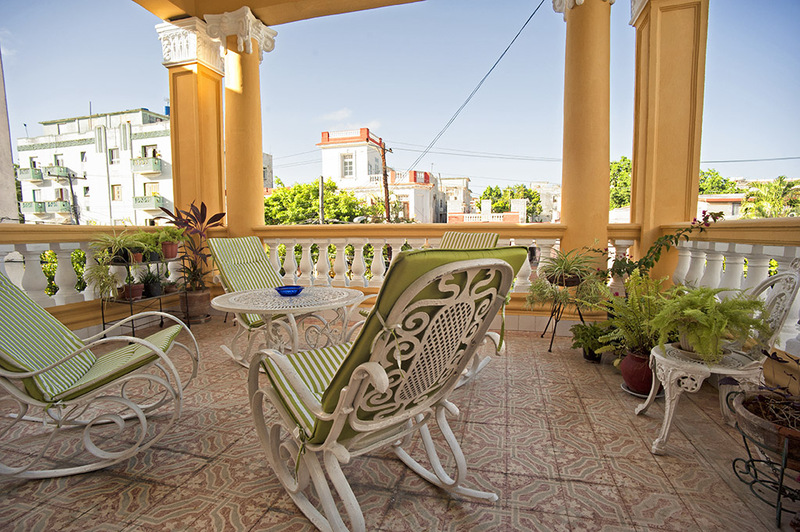 The house is quiet, relaxing and in close proximity to Havana. In particular we have enjoyed the wonderful rocking chairs on the terrace - Manuel has even helped us to take our own rocking chair kits to Germany !!! When our daughter was sick for two days, she was lovingly provided with chicken soup. We would gladly return again at any time to this house! 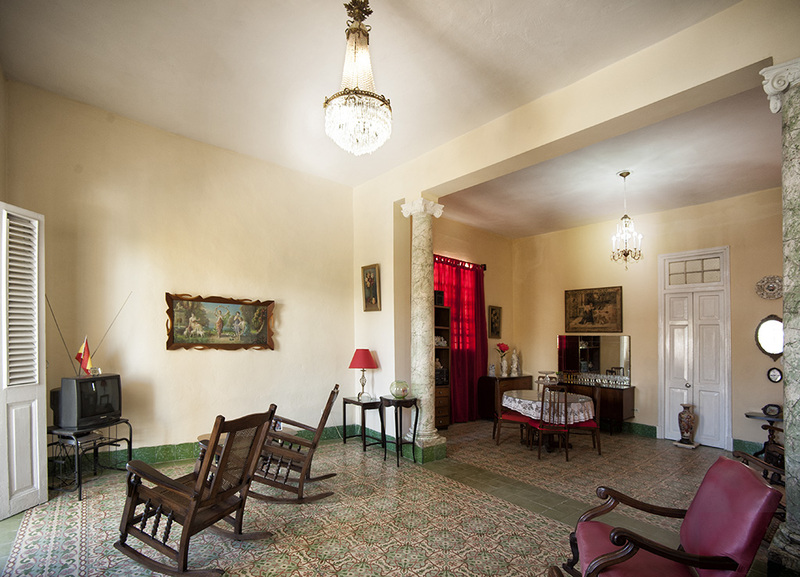 We stayed between July and August 2016 for a month in the Casa Manuel (we were for business reasons in Havana) And were also guests in mid-September and mid-October at Ofelia and Manuel. We appreciated the hospitality and cordiality of the two and felt with them very comfortable. From the first day Manuel gave us many useful tips and was always helpful and interested. Manuel takes great care to address the concerns or questions of his guests. He speaks only Spanish, but is very patient and takes great effort to speak slowly and clearly, Which makes it easy to understand if you have little knowledge of Spanish. 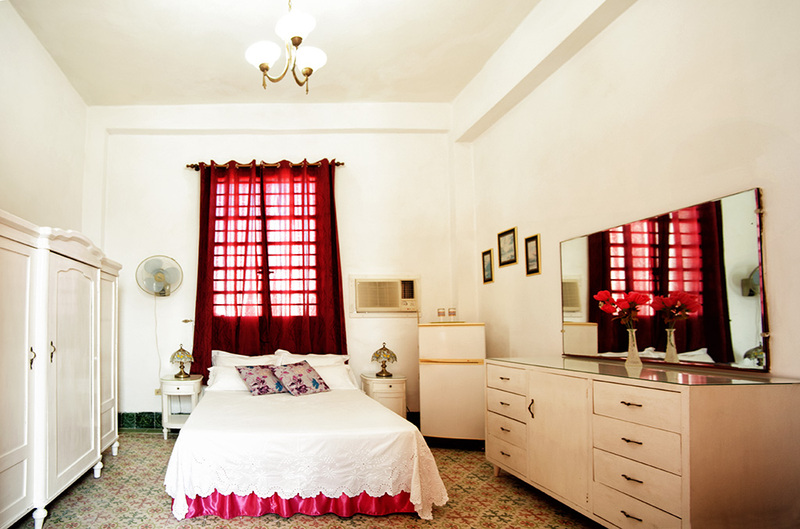 The Casa is very neat and clean, the rooms are cozy and practically furnished and the lovely terrace invites for a stay. 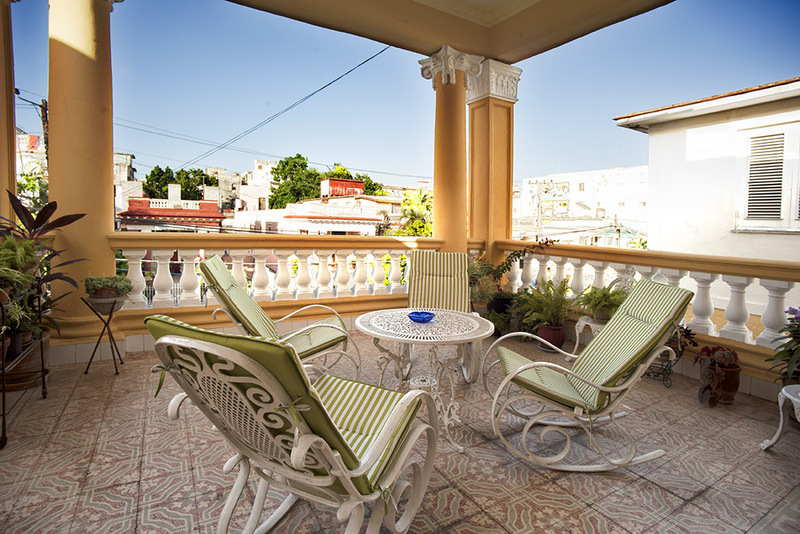 The house is located in the quiet district of Vedado and is therefore also suitable for somehow longer stay. The breakfast was very tasty and rich. We spent 3 months in Cuba and stayed in many casas over there. The stay with Manuel and Ofelia remains, however, in a very good memory! 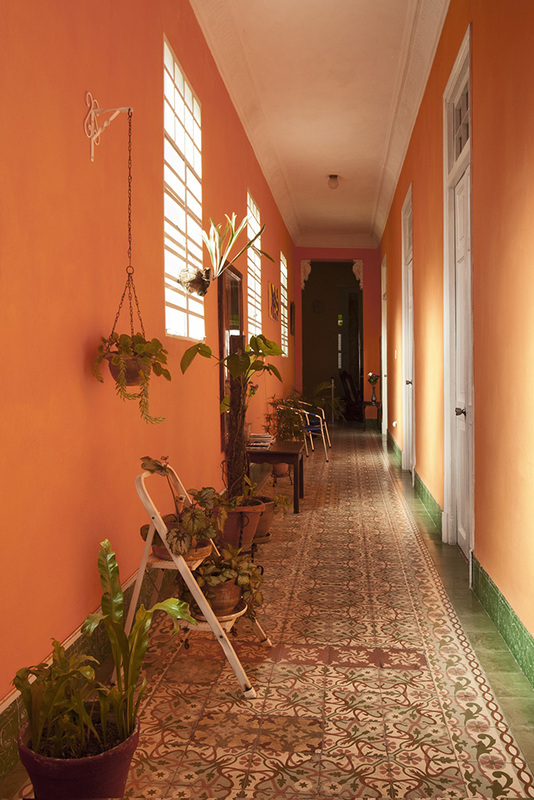 If we go back to Havana, we will definitely visit Casa Manuel again! I have stayed in the Casa Manuel in September 2015. 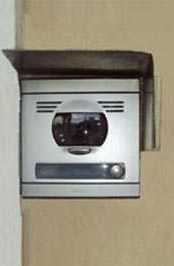 This is a beautiful house on the 1st floor, very clean and secure. I felt at Manuel quite as at home. 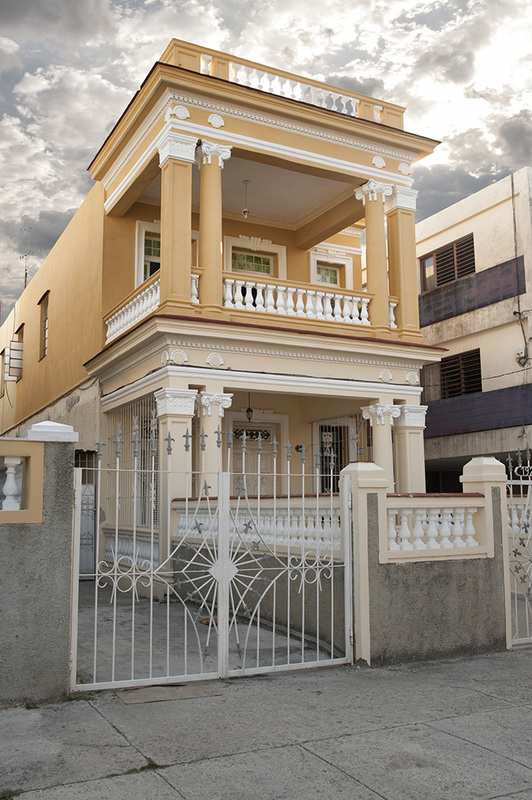 The location of the house in Vedado is quiet and safe and located near 29 / B. Since I was the first time in Cuba, I am very grateful for the precious hints and information given by Manuel! I would warmly recommend the Casa Manuel. We walked around a lot in the city, thus we did not have enough time to spend on the beautiful and huge terrace. We have to catch up on this on our next visit absolutely! We were very pleased to be able to stay at Manuel. The house is very nice, very comfortable, the breakfast was - as always and everywhere - excellent and way too much :) Unfortunately, the house is quite far from the Old Town, but there is a lot to discover in Vedado - what we have but only found out at the end of our stay. Thank you once again it was a kind and nice stay. It would recommend it further. The Casa Manuel is definitely recommendable! We stayed there for our last two days in Cuba. Casa Manuel is really very well located. Manuel gives very good and above all honest advice (not always the case in Cuba) for the stay in Havana and is extremely helpful. One more reason for the Casa to be perfect start into a Cuba travel! We stayed with our 2-year-old twins in November 2013 in Manuel & Ofelia in Vedado. We can warmly recommend this hostel. The casa is well maintained and clean. There is a great terrace with cuba typical rocking chairs. Manuel gives good, useful tips and Ofelia helps where she can. They are really warm and want that all feel comfortable. For breakfast: fresh fruit and the best scrambled eggs in Cuba! 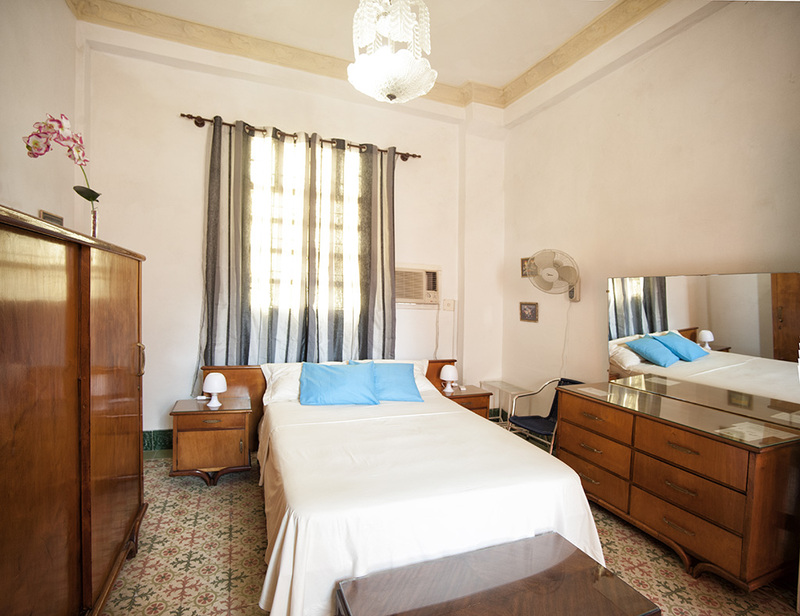 I was in November , together with a friend in the double rooms in the Casa Manuel we had booked in advance for 4 nights. Then we still come within our travel twice to Havana , in time Manuel had no room for us though unfortunately more available , but was still our first port of call , almost like a "home" . In parting, Manuel and Ofelia have us even invited to dinner because they had heard , how much I had wished to try tamales - they were while we were there not so easy to get anyway. Manuel had lots of good advice for further planning and has helped us in organizing our further journey. Among others, he has warned us not to give our money to policeman, who with a "police check" on the highway wanted to earn extra income. As regards safety , I can only join the other commentators here, we could walk both at night on the road around and our valuables were in good hands at the Casa . We were even left a few things , such as copies our documents , with Manuel and Ofelia while we toured the rest of the country. The rooms were large and very clean, we had like to have said the room with 2 beds , TV and air conditioning we did not use. 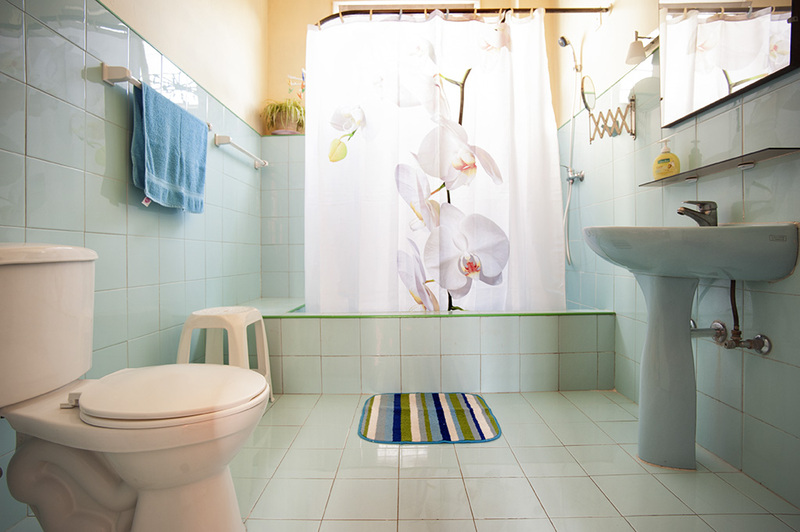 The bathroom is shared by both guest rooms and also very spacious , even with a bath. Then there is a terrace with rocking chairs out front. The Casa Manuel is in a quiet , safe residential area, yet well connected . The 23 is only a few minutes walk away , from there you can take a taxi or a collectivo - driving classic cars in the city. We are also often overflowed. How many minutes walk there are directly in the city, I can not say unfortunately , because we mostly took a of the detour the 23 down and then along the Malecón . More testimonials on our older web page.